Facts: Parties were married in 1984. Both parties originally worked and earned close to the same amount. The parties agreed that Husband would go to medical school. While Husband was in medical school, Wife worked outside the home. Once Husband completed his formal medical education, the parties agreed that Wife would become a full-time homemaker and caretaker for their 3 children. When the parties separated in 2007, Wife was unemployed and Husband’s income was over $300,000 per year. Spousal Support: Wife awarded rehabilitative alimony of $1,500/month for 6 months and permanent spousal support of $5,500/ month for 10 years, after which the amount would be reduced to $1,500. Family Court’s basis for the reduction was that Wife app ears in good health, very smart and organized, reasonable well-educated with a good head for business per her training and prior work experience. Even though no evidence was presented the Family Court also found that Wife may assume a greater role in her family’s business. Attorney’s Fees: Wife requested reimbursement of attorney fees in the amount $20,000, with an additional $2,000 incurred in costs. Wife’s attorney charged a flat fee of $20,000, without regard to the actual number of hours worked or an hourly charge.The Family Court denied Wife’s request for attorney fees and costs because Wife had sufficient assets awarded to her to pay her own fees, neither party had acted in bad faith during the proceedings, and her fees were significantly greater than those incurred by Husband. Circuit Court affirmed the decision of the family court. Issue #1: Amount of Support Awarded. Family Court erred in award of Rehabilitative Spousal Support and grant of permanent support of $5,500. Affirmed. Supreme Court found no abuse of discretion in award of rehabilitative spousal support and the grant of permanent spousal support in the amount of $5,500. Issue #2: Reduction in Spousal Support. Family Court erred in reducing the amount of support to $1,500 after 10 years. Reversed. The reduction was based on speculative events that may or may not happen. It was error for Family Court to issue a preemptive modification without sufficient evidence to support the reduction. (Editor’s Note: Court points out that there may be case where reduction is appropriate, but in this case, there was no evidence). Issue #3: Attorney’s Fees. Family Court erred in denying Wife’s request for reimbursement of attorney fees and costs in the amount $20,000, with an additional $2,000 incurred in costs. Wife’s attorney charged a flat fee of $20,000, without regard to the actual number of hours worked or an hourly charge. Reversed. Abuse of discretion not to award some measure of fees. This case turns on the disparity between the income of the Wife (unemployed) and the income of the Husband ($300,000+). Wife lacked actual cash assets to pay attorney fees while Husband had present ability to contribute. The lower court was instructed to appropriately analyze the factors enumerated by the Court in Banker. 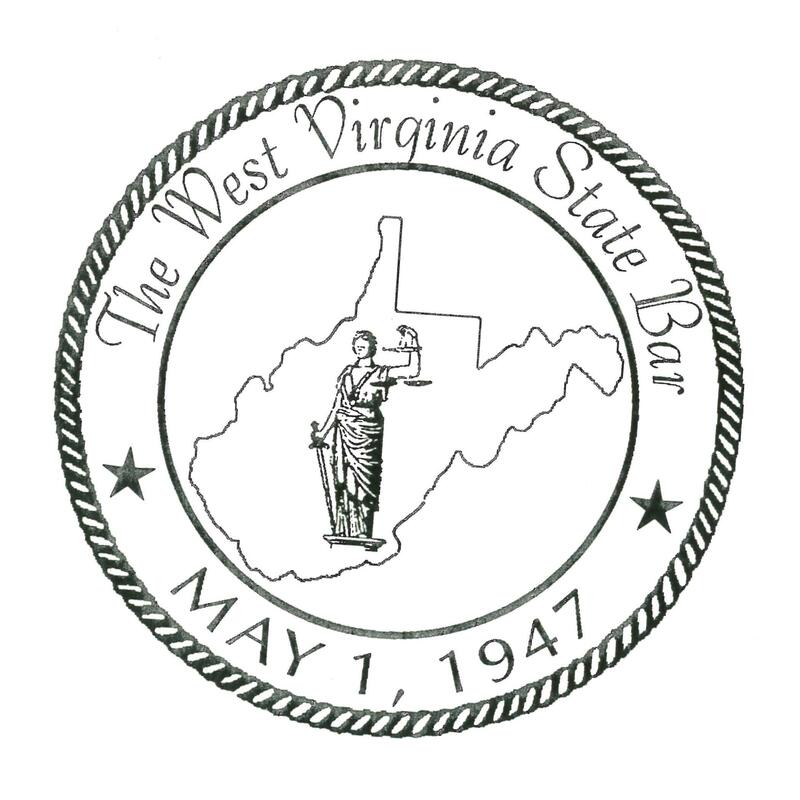 This entry was posted in Attorney Fees, Spousal Support, WV Supreme Court Opinions and tagged alimony, attorney fees, spousal support, supreme court opinion, west virginia. Bookmark the permalink.